I love Valentines Day so much. Its a time to show some with love and what better way to celebrate is with the family. Here are a few ideas for Valentines Day Gifts for the whole family. Here are a few unique gift ideas for her. With more than 450 designer scents to choose for both men and women, Scentbird is a simple and fun way to try new fragrances. I know how much I love to smell nice all the time and these are perfect to have your purse, bag or office desk. 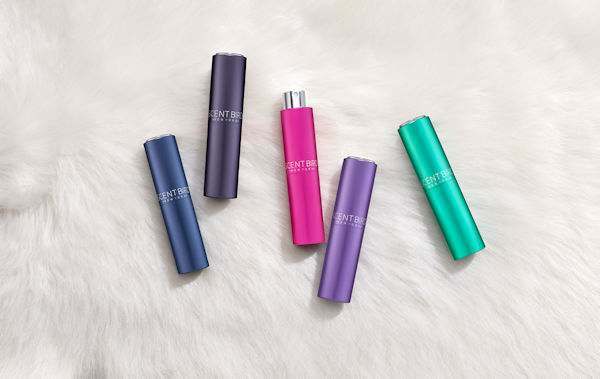 Discover a new favorite fragrance with Scentbird’s signature monthly subscription starting at $14.95. 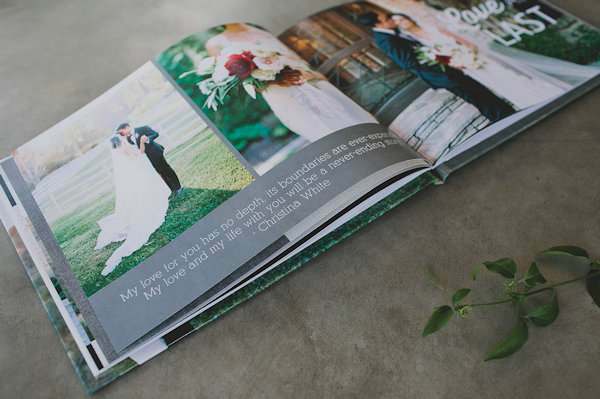 Commemorate your big day with a beautiful wedding photo book from Mixbook. Or how about a book full of the special days of your life together. With fully customizable designs, there’s a theme for every unique relationship. Plus, save 45% on orders $149+, 35% on orders $99+, or 30% off everything else through 2/6/18. What woman doesn’t love milk chocolate, dark chocolate, or both? 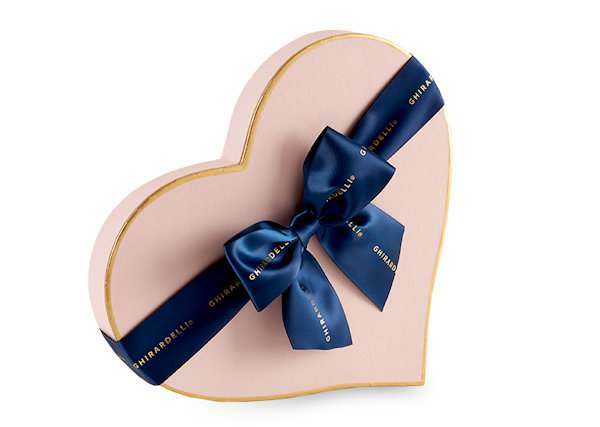 This elegant gift box is filled with 24 mouth-watering Ghirardelli milk and dark chocolate classics that are sure to put a smile on her face. You can’t go wrong with a classic pair of cufflinks and who doesn’t love a well-dressed man. 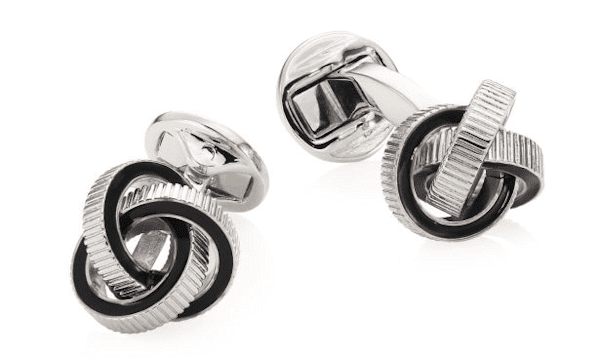 Upgrade his usual pair of cufflinks with this rhodium-plated pair, perfect for work or date night. Surprise him with his favorite photo or object expertly framed and ready to hang with Framebridge’s custom framing service. Whether it’s a digital photo of the family or favorite sports item, Framebridge can frame nearly all of the things he holds dear. If your guy is a BBQ lover, this set from Thoughtfully is sure to put a smile on his face. This kit comes with everything needed to make the best BBQ for the family or while entertaining with friends. 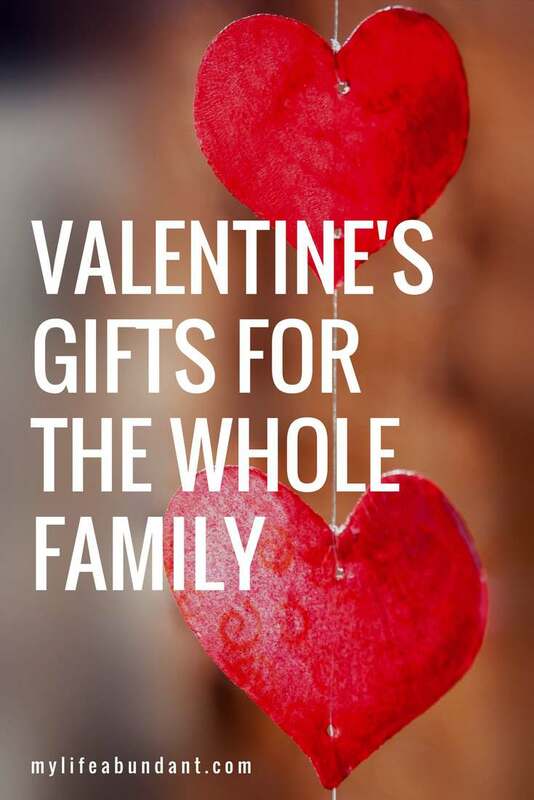 Make this Valentine’s Day one for your kids to remember with these special gifts. Valentine’s Day just got sweeter with this overflowing gift basket filled with a popular assortment of Jelly Belly jelly beans and more It’s definitely a gift the kids will love. Save $5 on orders $25+ with code YOUSAVE5. Plus, get free shipping on all Valentine’s Day Gift Baskets! This classic Build-A-Bear teddy is ready for all Valentine’s Day hugs. So cute and cuddly, he’s the perfect companion for kids of all ages. Looking for a personalized, creative gift idea? 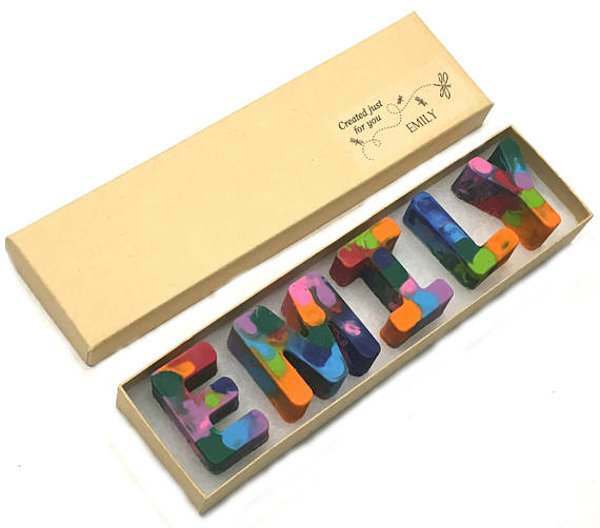 These alphabet rainbow crayons from The Crayon House are made from non-toxic Crayola Crayons and inspire endless hours of creative fun.